MI A1 is a mid-range phone from Xiaomi that comes with Stock Android (Android One). The phone is backed up by Snapdragon 625 with 3080 mAh power backup. The device runs on Vanilla Android 7.1.2 Nougat OS, and Google has already started rolling major system update, Oreo. Google Stock app suite handles Everything, (excluding the Camera and the IR Blaster). This may not be appealing to everyone. The feature-rich Xiaomi’s MIUI is missing here. Since the firmware is pure Android, there are no Add-on or customizations, and Xiaomi only packs three of its app – Mi Remote, Feedback, and Mi Store. Also, the Camera App is built by Xiaomi because Google Stock Camera App does not support dual camera module. Moreover, you will get all the goodness of stock Android with the regular security patch. Google also offers unlimited video and photo storage on Google Photos on this device. 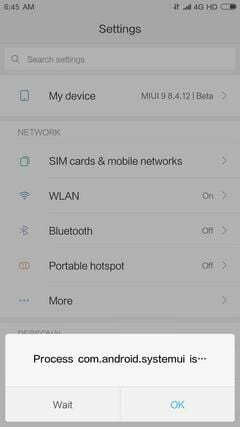 But those who are missing MIUI on this device can now install MIUI 9 (built by XDA Developers). 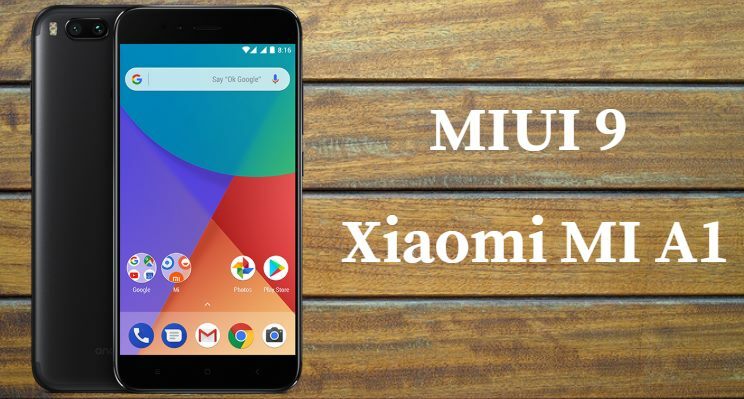 MIUI 9 for MI A1 is ported from Mi5X and Redmi 5 Plus. The developer has ported Chinese Official MIUI 9 Dev 8.4.12 and MIUI Global Stable 9.5.4.0 from Mi5X and Redmi 5 Plus respectively. You can install any one of your choices. 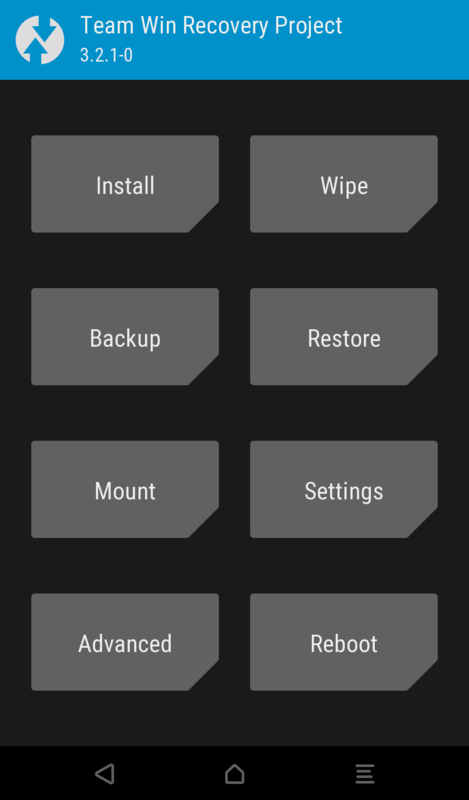 So, before starting the tutorial, I recommend you to make a full backup of your existing ROM via TWRP for a safe side. 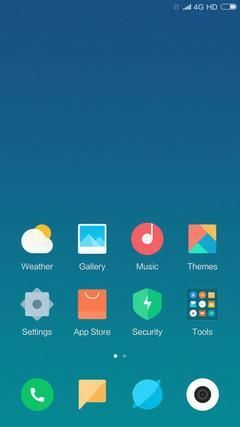 You can try out this MIUI 9 ported ROM on your MI A1 using the tutorial below! Let’s proceed with the guide! We have covered an entire steps-by-steps tutorial with all necessary tools (download links are given below, keep reading to grab and install). As already stated, this ROM is in cooking mode. So, don’t expect much more stable here but still, you will be able to use some of the MIUI 9 features. A quick list is given below, and we hope you would love to use it on your device. Make sure you have correctly installed Xiaomi MI A1 USB Driver on your computer. If not, please download it from our USB Driver Section below and install it correctly. Otherwise, your computer will not be able to detect your device. You need to install ADB/Fastboot tools on your PC. We have mentioned full step-by-step instructions on how to install MIUI 9 ported ROM on MI A1. If you are entirely new to rooting, flashing a Custom ROM or an Official Firmware, please read the entire tutorial once before actually performing it on your device. Download the ported ROM from the above links for MI A1 (tissot) on your computer. Now, connect the device to your PC using the USB cable (preferably, the official one, provided by Xiaomi with the phone box). Once you root your MI A1, you need to perform some fastboot command for User data. Follow the instruction below! Download User data image (*.img) for your MI A1 from the above download section. Now Boot your MI A1 into the Bootloader/Fastboot mode. So this is how you can install MIUI 9 on MI A1. You can now enjoy the test of MIUI 9 on your device with all new features. Check your OS version by navigating to Settings > About phone. You can find these folders in system/app. 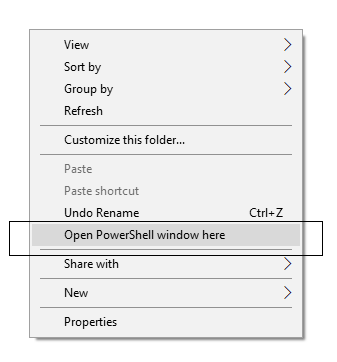 Use ES File Manager or Solid Explorer and allow root access to it. Now, Reboot your device and get a blazing fast MIUI 9 ROM on your MI A1. Any problem during installation? Feel free to drop a comment below, and we will reply you back as soon as possible. Also, don’t forget to share this post if you found it helpful. 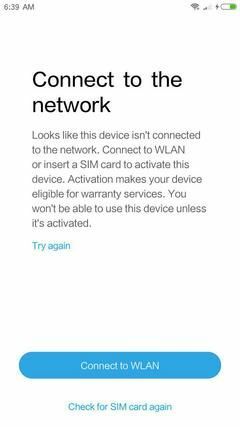 Is there any post on the simplest way to root android phone or tablet running on MediaTek and SnapDragon Chip? Does VoLte works? And can I change language?